This Book of Memories memorial website is designed to be a permanent tribute paying tribute to the life and memory of Colleen Ann Smith. It allows family and friends a place to re-visit, interact with each other, share and enhance this tribute for future generations. We are both pleased and proud to provide the Book of Memories to the families of our community. 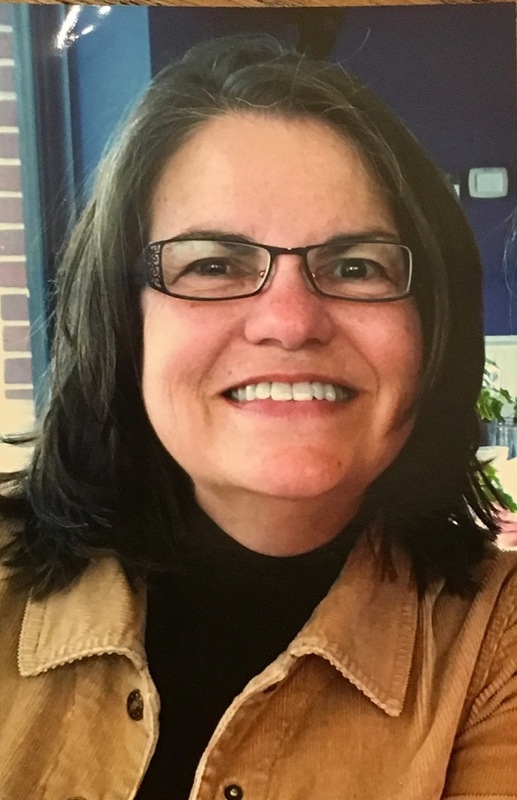 Colleen Smith, age 68 of Franklin, TN, passed away on March 2, 2019 while peacefully sleeping. 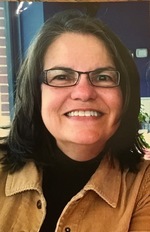 She is survived by her husband of 40 years, Lang Smith, son Grant Smith [wife Traci and grandsons Wesley and Ethan] of Alexandria, VA, and daughter Corey Lazarowicz [husband Larry] of Summertown, TN. Visitation will be Wednesday, March 6 at the Williamson Memorial Funeral Home from 11:00am to 2:00pm. Visitation will be followed by a service for family members. The family requests in lieu of flowers, please consider a donation to a state or national park, an educational support organization, or an organization supporting veterans.